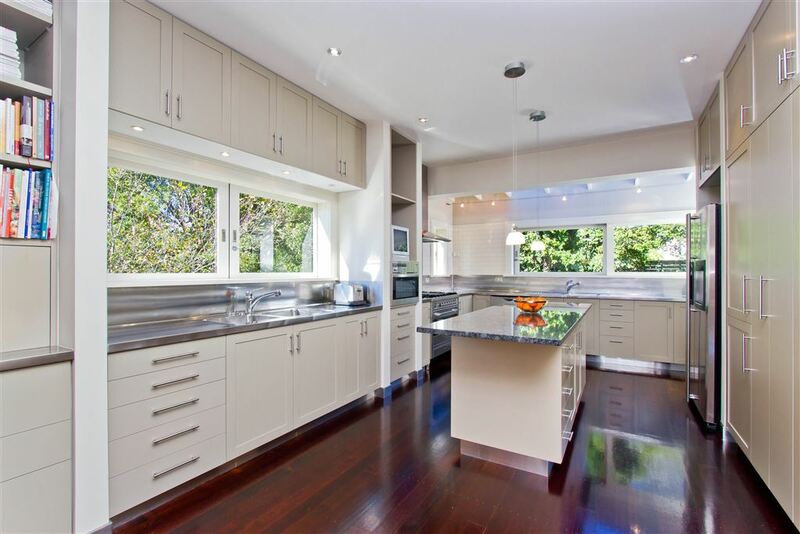 This property is a top-notch solution to all the demands of a modern professional lifestyle. Spacious, stylish, secure, and of course, cleverly designed for sun and indoor-outdoor flow. Here is an opportunity to simply move in, relax and enjoy. On offer down your exclusive driveway is double garaging, three large entertainment decks, a second living room, underfloor heating, storage, sun and natural light, plus easy-care grounds. If you’re a busy young executive couple or stepping back and looking for easy low maintenance living, then this is the solution for you. 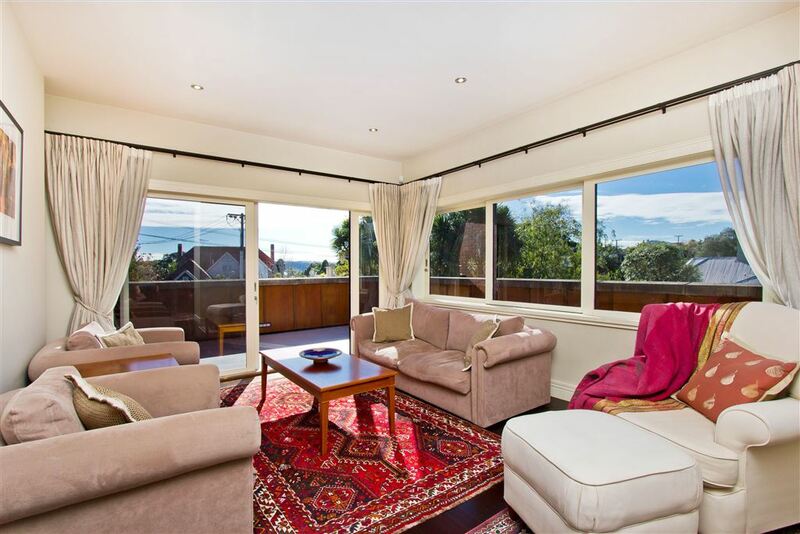 The suburb of Herne Bay is blessed with scintillating night life, exceptional cuisine, outstanding shopping, excellent schools and brilliant views of the surrounding coastline. 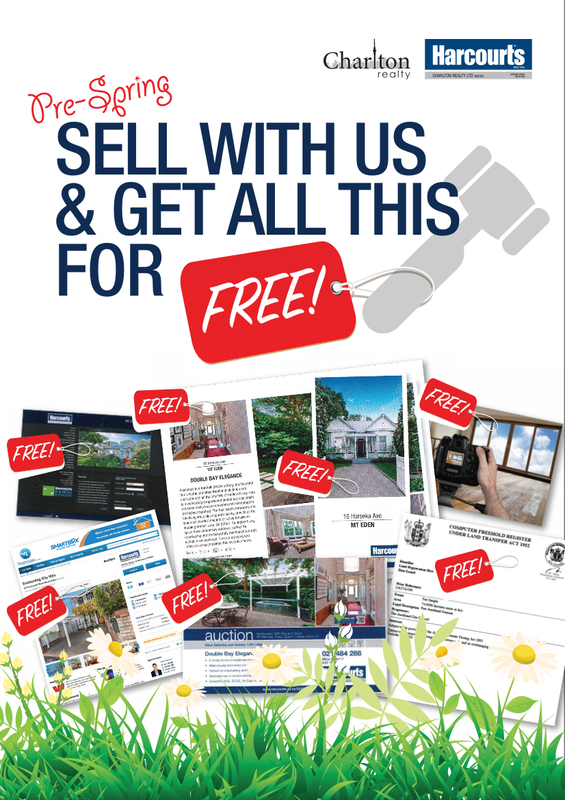 Our vendors want action, call us today to view. This modern freehold executive home in Herne Bay offers plenty to the next discerning owner looking for location, low maintenance & lock up and leave. 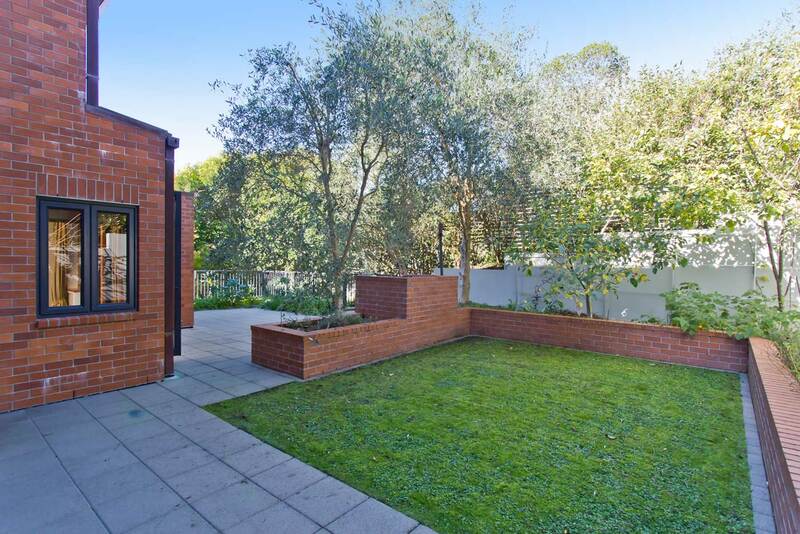 A double internal access garage greets you at the end of your private driveway. 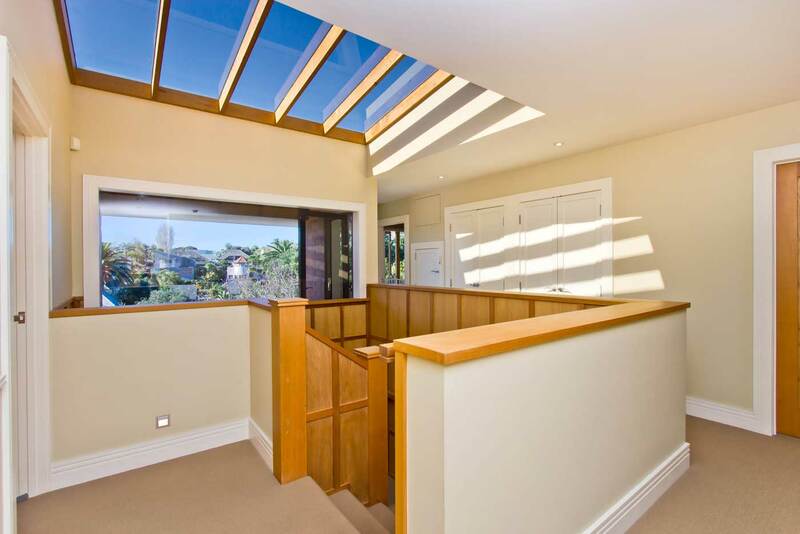 The entrance lobby is light and airy, from here you can descend to the lower level which incorporates three generous bedrooms, a bathroom and either a study or work from home office, or continue through to the sprawling living, integrated kitchen and formal lounge / dining area, both of which flow out to a deck and patio area respectively. At night you retire upstairs to the master suite, with walk in robe, ensuite and private deck area. In the winter months the under floor heating will keep you warm and in the summer relax outside with the sensor lighting showing you the way. Sleep safely at night with your state of the art finger print sensor access system. Vendors have purchased, time to be decisive and make this your new home. 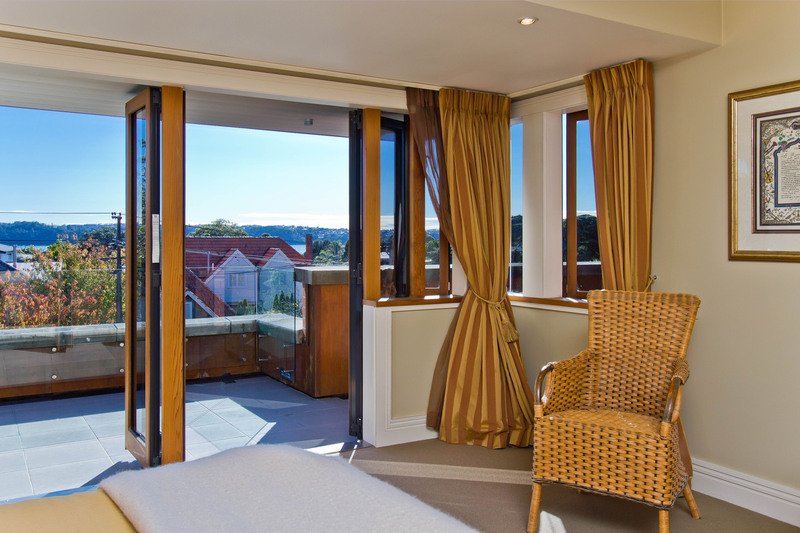 The suburb of Herne Bay is blessed with scintillating night life, exceptional cuisine, outstanding shopping, excellent schools and brilliant views of the surrounding coastline. 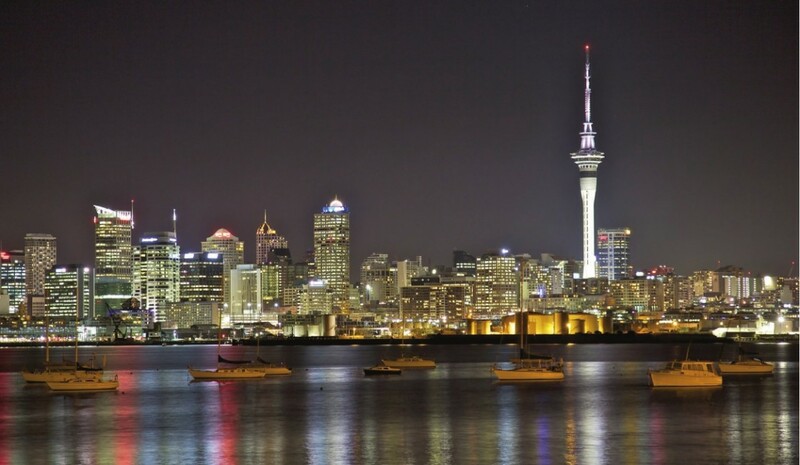 The Auckland CBD, Viaduct Harbour and the new and exciting Wynyard Quarter are a short walk, car or taxi ride away. There are numerous parks and beaches that are marvellous to picnic at or to take in the view of the fabulous Harbour Bridge and Auckland Harbour, including Pt Erin Park which is a dog friendly, off lead area where the local dogs romp in safety. Schooling within the suburb of Herne Bay is superb with Bayfield Primary School and Ponsonby Intermediate within walking distance or a quick bus trip to many private schools both on the North Shore and within Auckland. 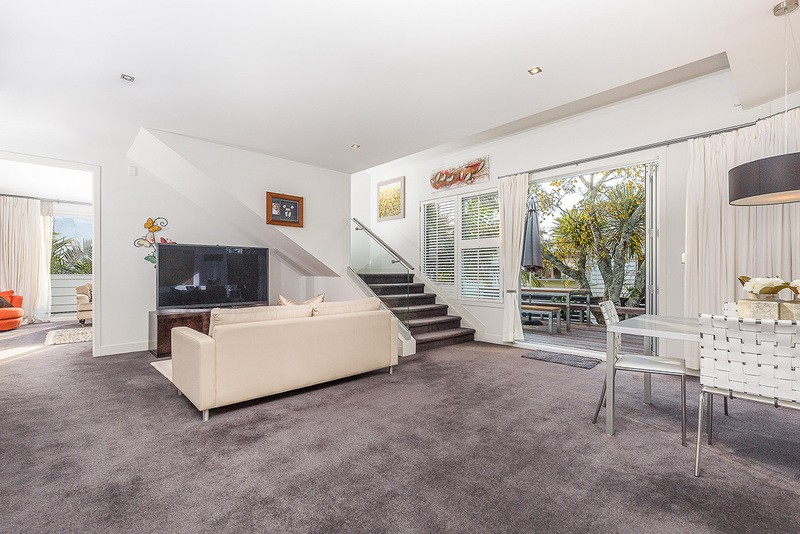 Herne Bay attracts buyers locally, across New Zealand and from around the world. Why wouldn’t you want to live here? Our vendors have enjoyed living here but have purchased elsewhere and are ready to hand over the keys. “Selling a high-value property is not necessarily the same “colour-by-numbers” exercise as for properties in other segments of the market. The pool of potential buyers is smaller, and harder to reach out to in many respects. To start with, we tried the conventional approaches to selling our house: conventional real estate agents for the area, conventional places to spend on advertising. Neither of these strategies proved successful. Richard took the initiative to approach us about selling our property, which is in itself indicative of their willingness to make an effort in what they do. In fact, we found that their approach to the sales process was more akin to a professional sales team operating in any commercial environment, in any other industry. When Richard counselled us, we always felt that it had been after considerable reflection, that it was commercially sensible advice and arrived at with our interests in mind. We never felt that any stone was left unturned by Richard in either finding potential buyers, or following up interested parties. He didn’t just wait for the phone to ring. All the way through the process, he kept us well-informed and were willing to follow through any suggestions or ideas. He was a joy to deal with. He listened to us. He heard what we were saying, and knew their product (our house). There was no nonsense. No “caravans”. No timewasting. Family Relocation to Offshore Already Underway! This is a clean slate – our vendors have booked their flights and are looking forward to a family white Christmas. 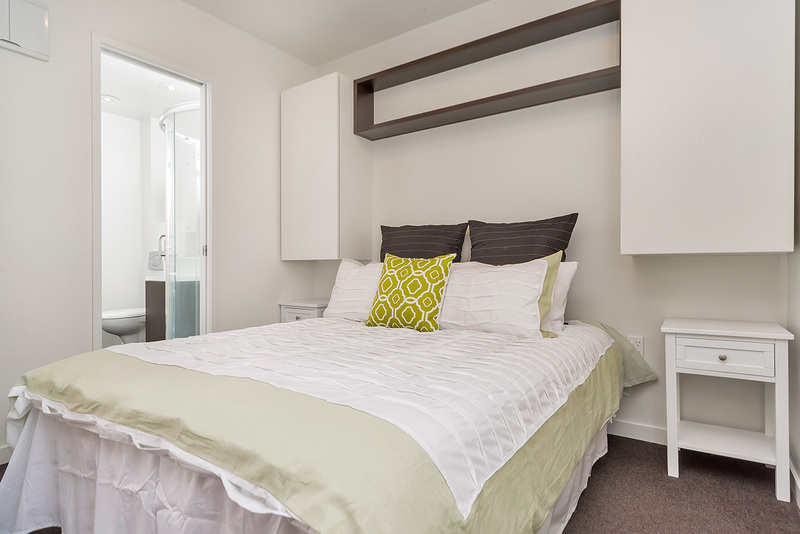 The home is a testament to well thought-out spaces for all your different needs, the everyday family living is fully catered for with 5 double bedrooms & the option of private au pair quarters when required. If entertaining is high up on your priorities then you will revel in the highly spec’d kitchen flowing seamlessly out to the courtyard that is wrapped with fruit trees which in turn creates a wonderful calming privacy. 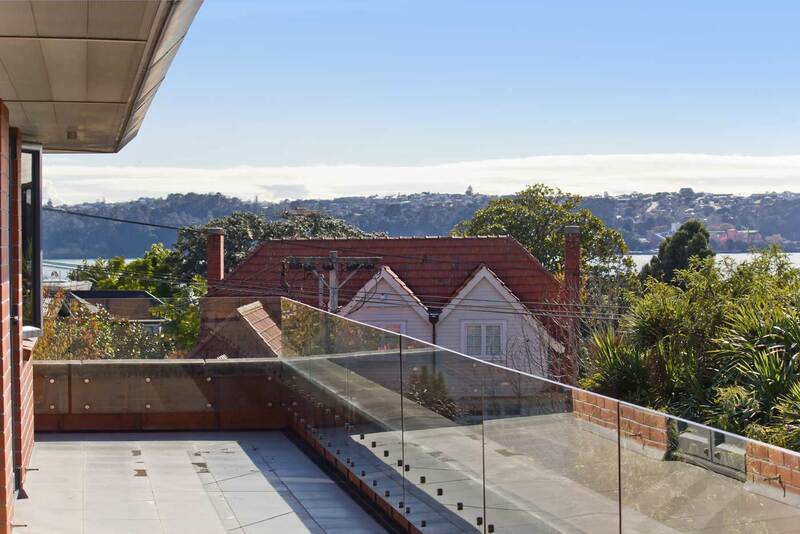 Make no mistake our owners will be sad to say goodbye to a home that they built themselves for modern day living, it is now your turn to take advantage of the large wrap around decks, sea views and create your own family history. Separate access can be granted if a work from home option suits, we have a wine cellar, workshop and plenty of storage over all 3 levels. 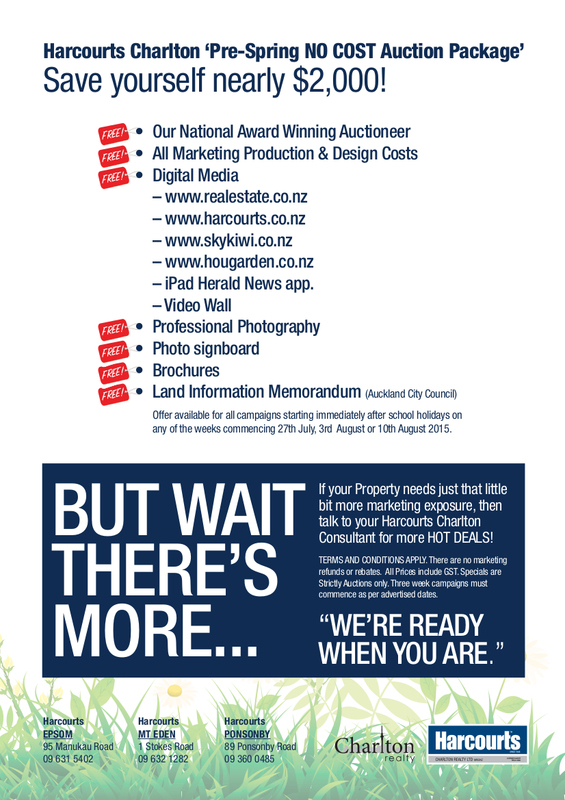 Time to make a statement and move to Auckland’s most desirable suburb, then don’t worry about any previous pricing that you may have heard – our vendors are already packed and want action on or before auction night. Call or email for this weekend’s viewing time. 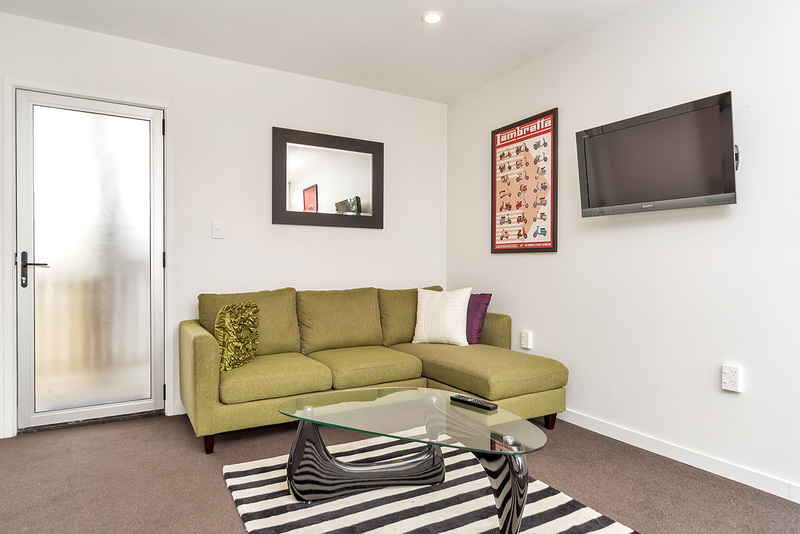 Looking for a Bays Crash Pad or Rock solid Investment? This fully furnished light and airy one bedroom unit is an ideal lock up and leave or simple investment. With no body corporate fees and a rental appraisal of $400/week you do the maths and come take a look. 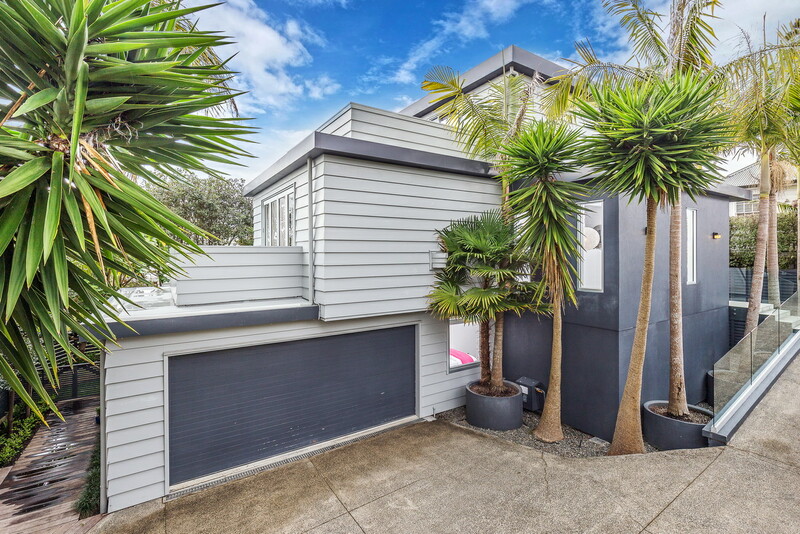 The location is second to none with Herne Bay being arguably the number one suburb in Auckland; this unit certainly has good neighbours. 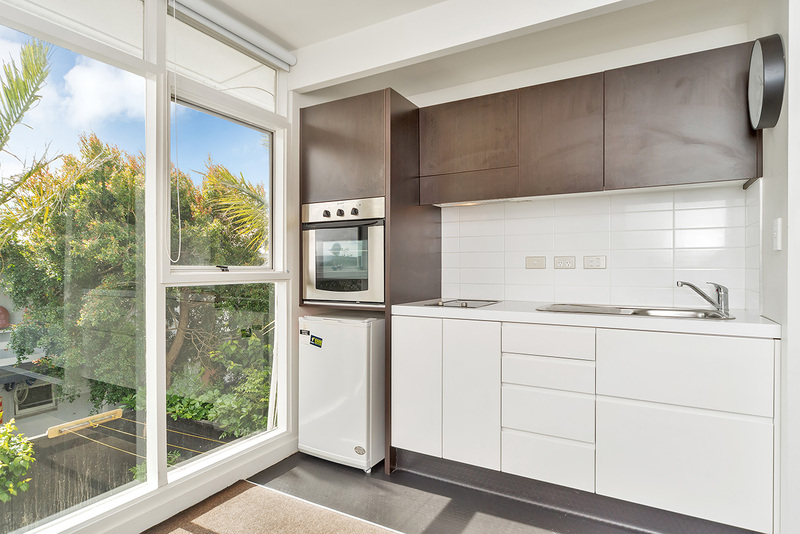 It is just a stroll to your favourite jaunts along Jervois and Ponsonby Road. The vendor has decided to cash up and wants me to present all offers. 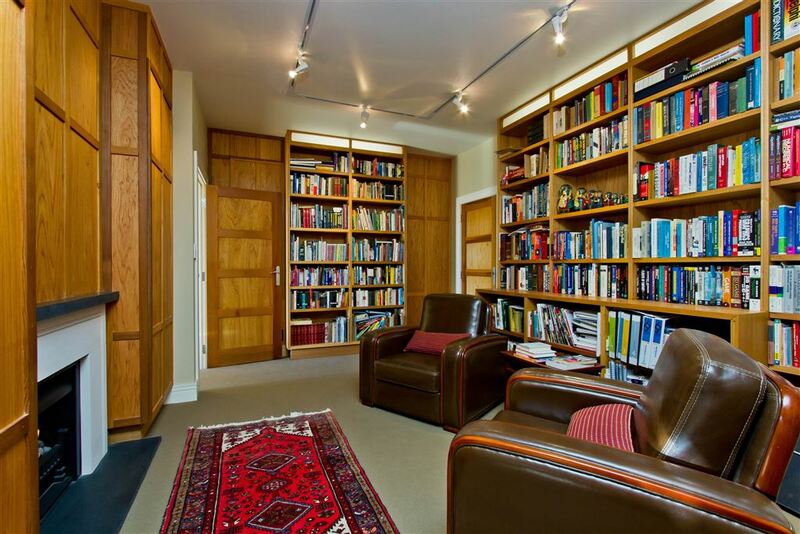 Looking for a home that is as smart as you? When our current owner built this home 11 years ago he thought very seriously about modern technology, security, sunlight and future improvements. If you love feeling safe and secure, enjoy having the option of being able to entertain on a large scale or worship the full day’s sun then this home is a must view for you. The proportions are excellent and the separation is nicely balanced. The upstairs has a family friendly flow that offers spacious bedrooms with wrap around decks. 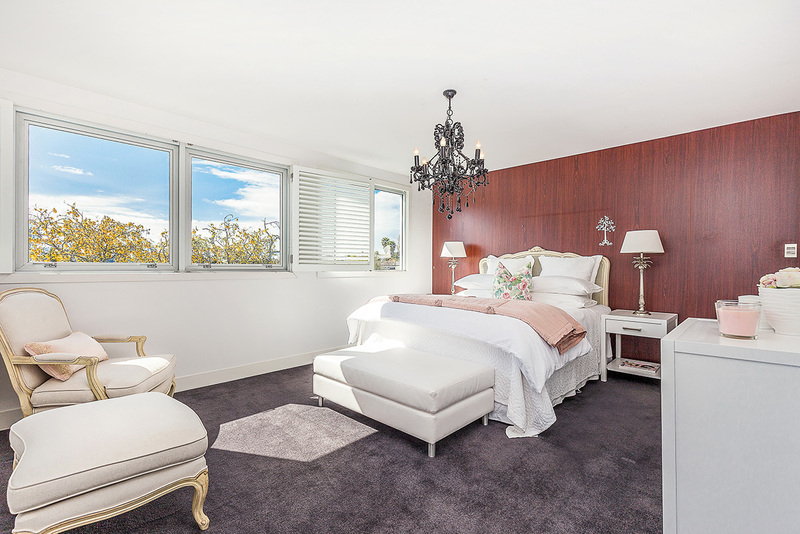 Downstairs is an entertainer’s delight, with formal lounge and library with a cosy fireplace in each, and – if required – private au pair quarters. Parking will never be an issue, behind the security gate is room for multiple off street, plus an oversized garage will fit plenty more. Separate street access for that all important working from home option is also in place, accessed pleasantly through the plethora of fruit trees that surround this home. 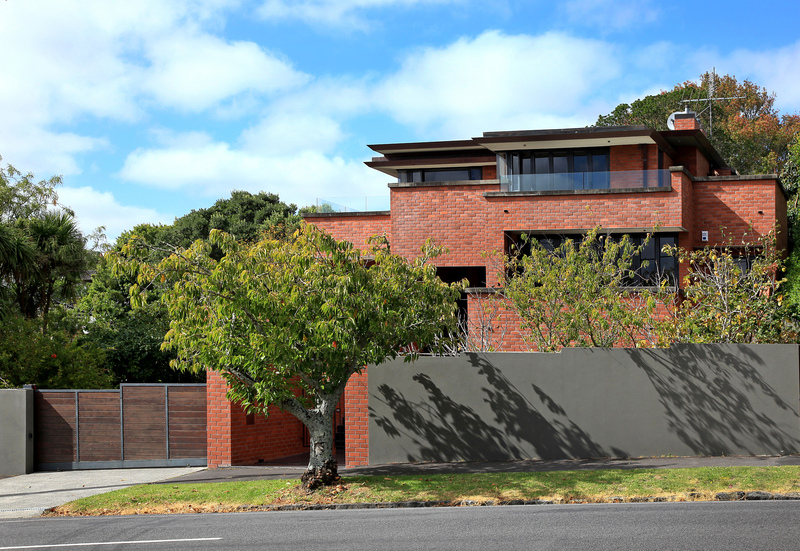 Living in arguably the best suburb in Auckland in a home that offers so much is really what dreams are made of. Our vendor has made it clear that he is highly motivated to sell with his family’s relocation offshore already underway. 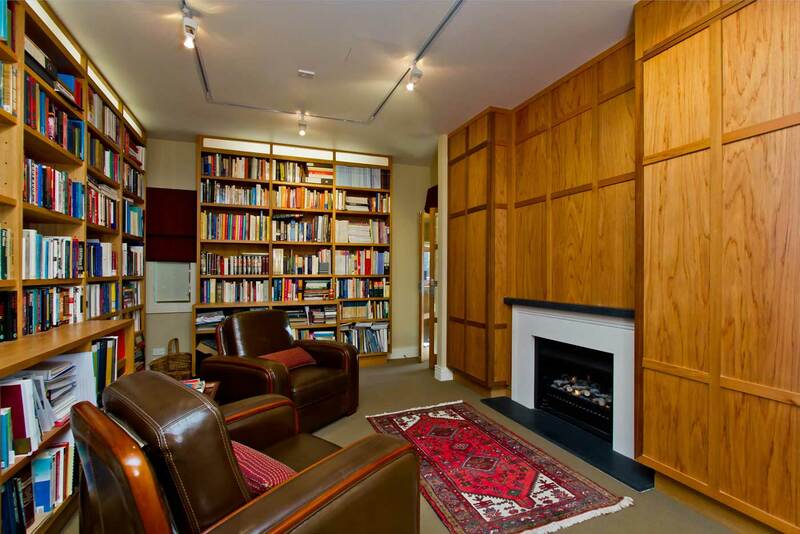 This property is available to view via a private appointment. 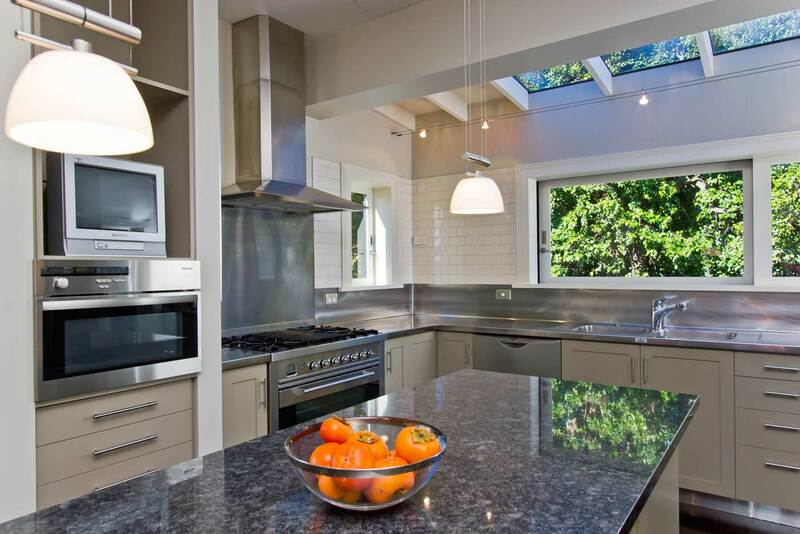 The 2011 CV on this home is $4.2m, buyers with budgets north of this level should inspect.